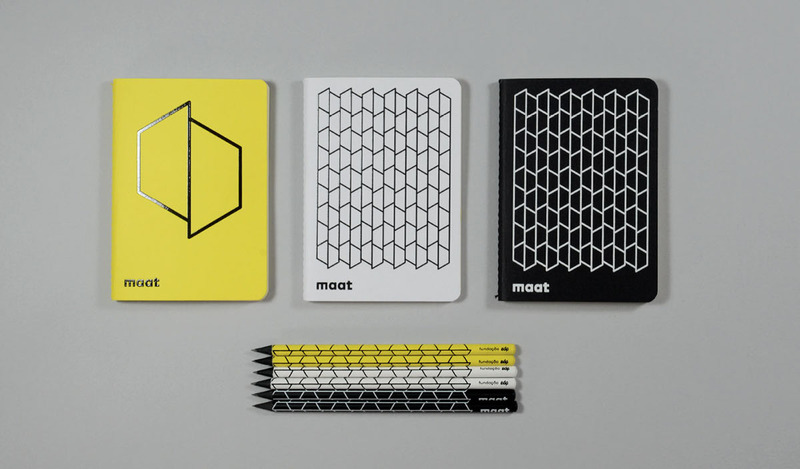 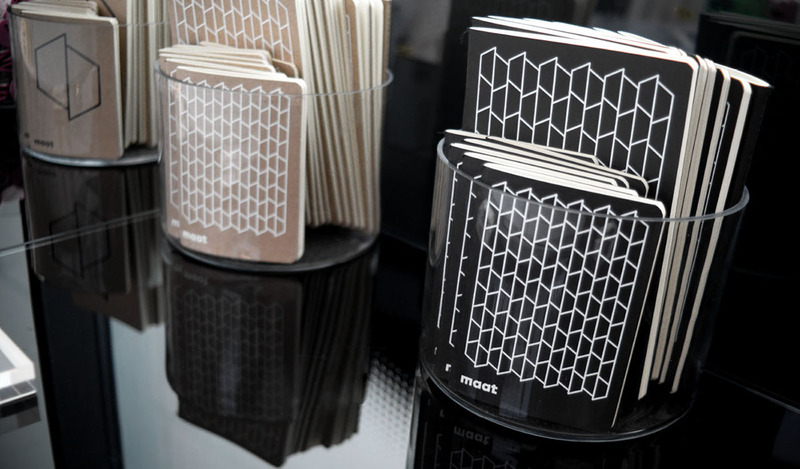 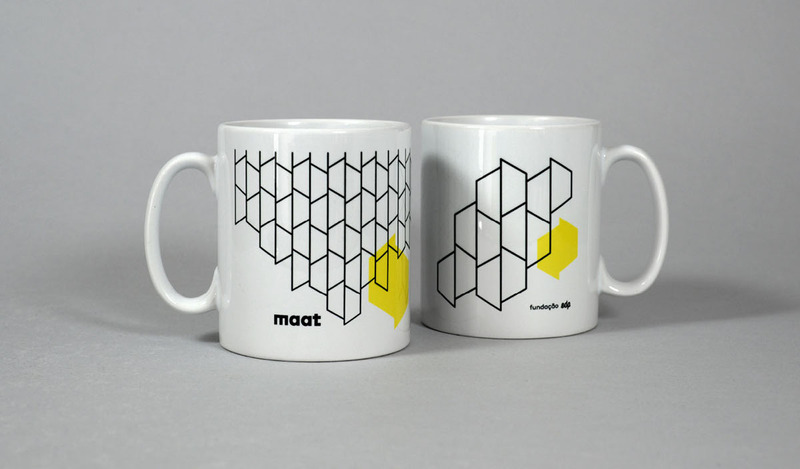 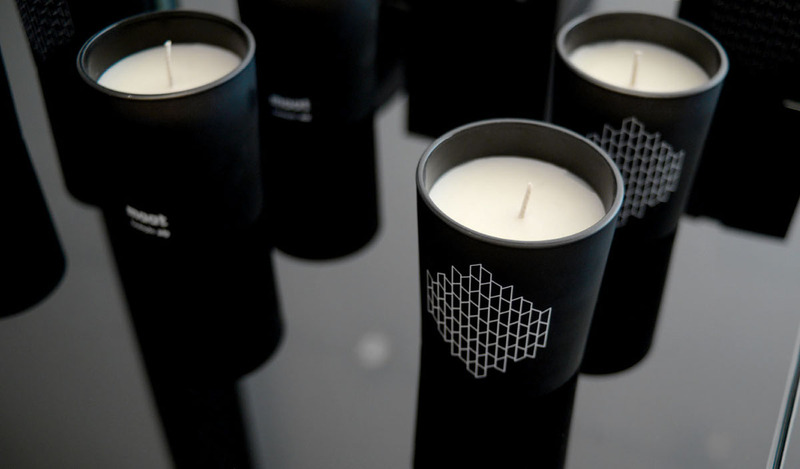 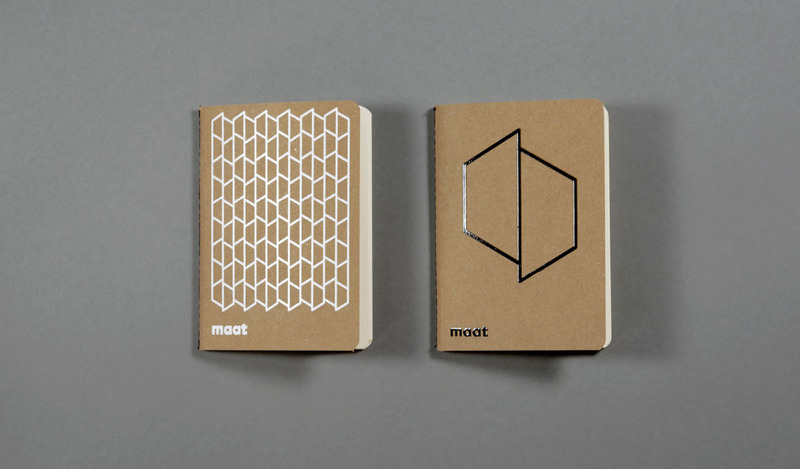 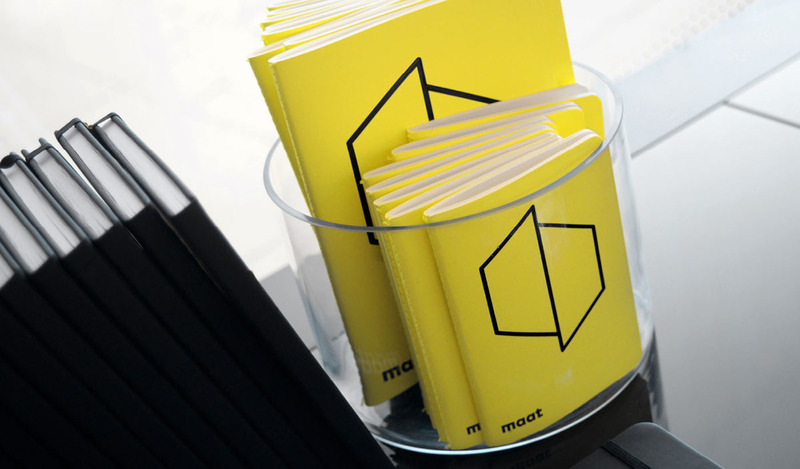 We´ve created a visual graphic language for the MAAT museum store products inspired in the iconic MAAT museum architecture. 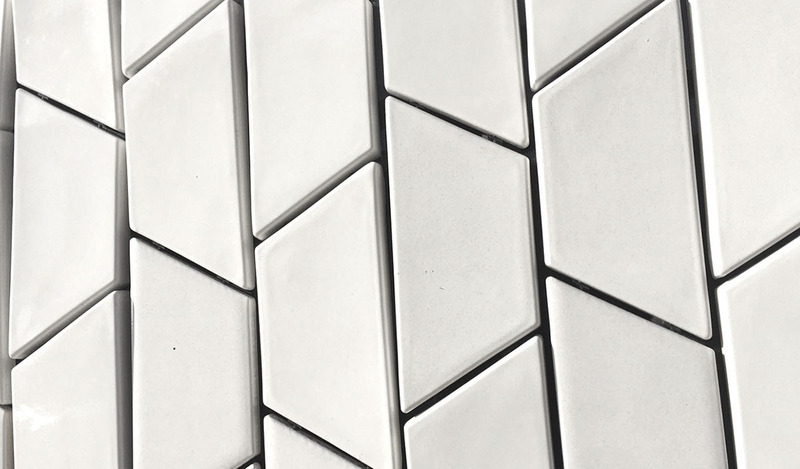 The pattern is related with the tiles used in the building facade. 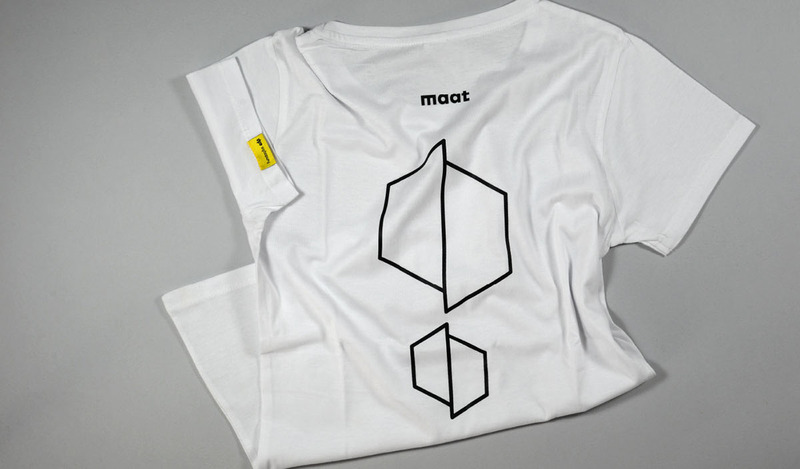 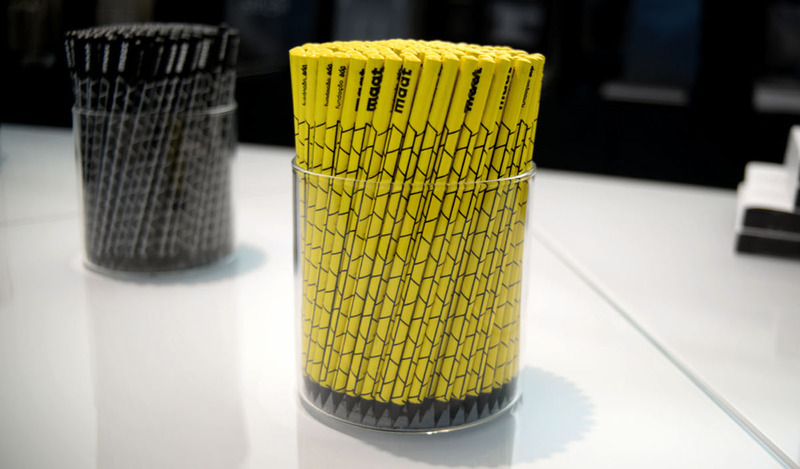 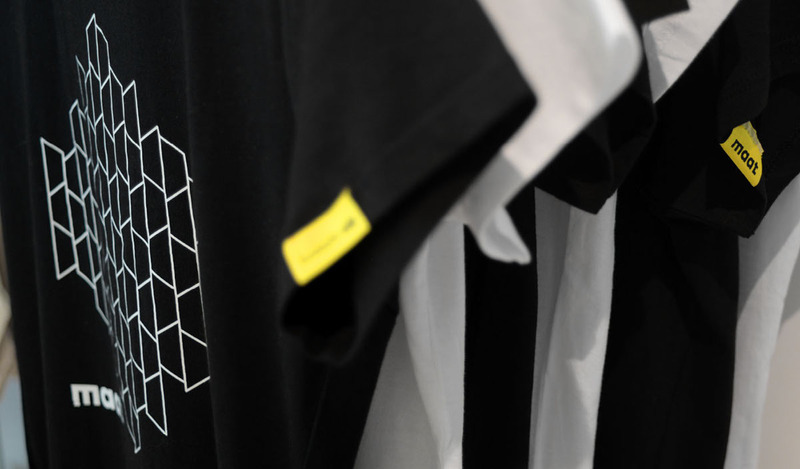 This graphic language allows the store products to be easly identified with MAAT and at the same create a strong visual identity for the products.